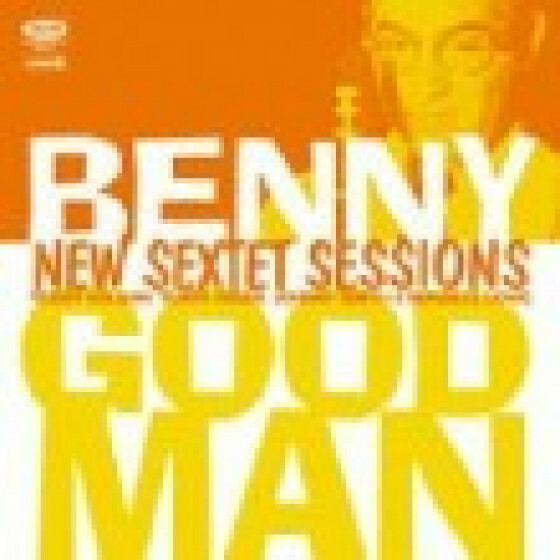 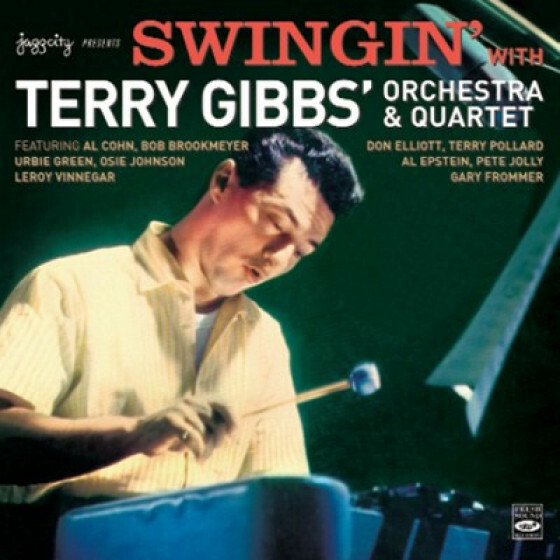 One of the most hyper of all jazzmen (even his ballads are taken mostly double time), Terry Gibbs is a consistently exciting and competitive vibraphonist. 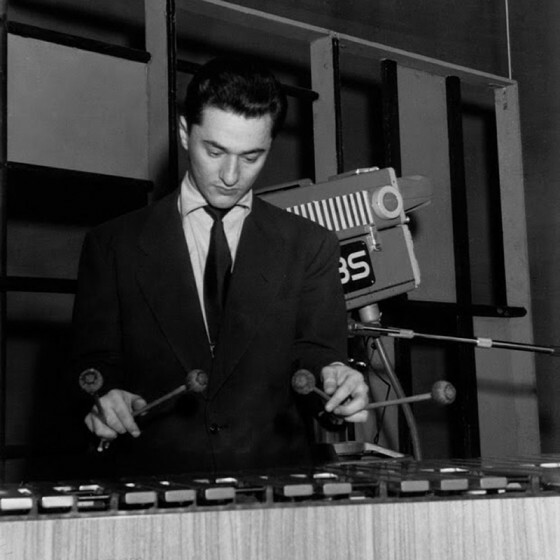 Born in New York City, on October 13, 1924, Gibbs won as a xylophonist, an amateur contest when he was 12. 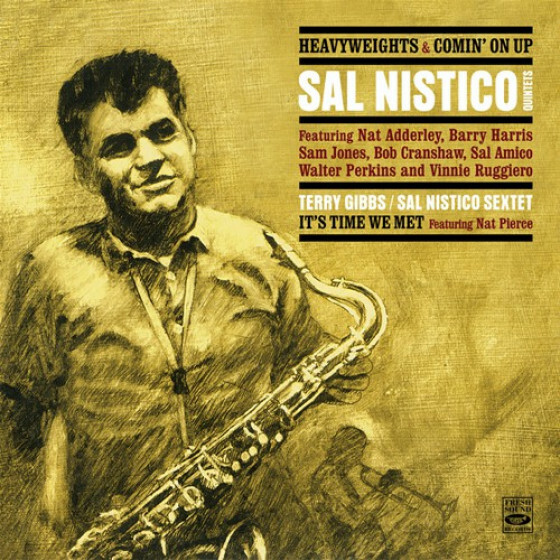 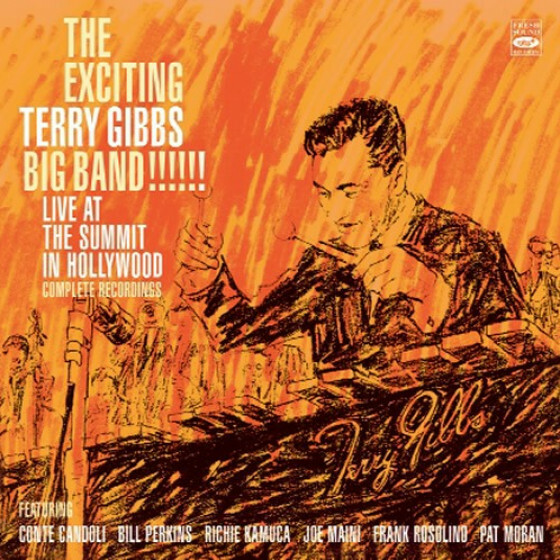 After spending three years in the military during World War II, Gibbs played on 52nd Street, gigged with Tommy Dorsey (1946 and 1948), Chubby Jackson (touring Scandinavia during 1947-1948), Buddy Rich (1948), Woody Herman's Second Herd (1948-1949), and Benny Goodman (1950-1952). 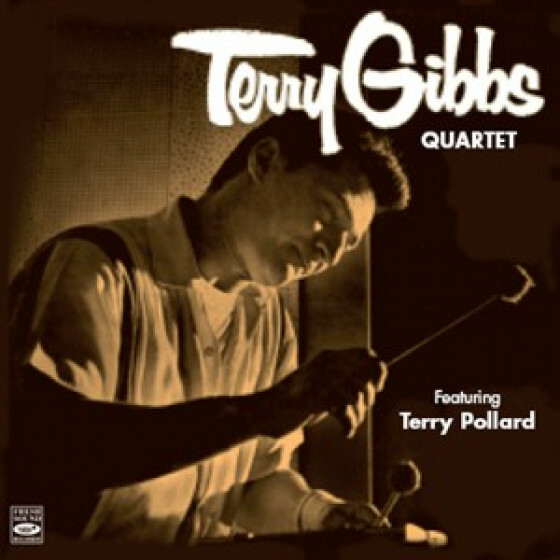 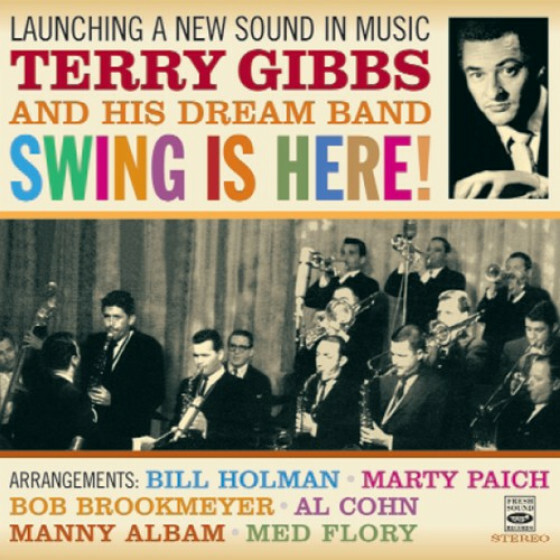 Gibbs settled in Los Angeles in 1957, worked in the studios, led jazz orchestras (his late-'50s version was called the Terry Gibbs Dream Band), was the musical director of The Steve Allen Show during the 1960s, and in the 1980s and '90s he teamed up in a quintet with Buddy DeFranco. 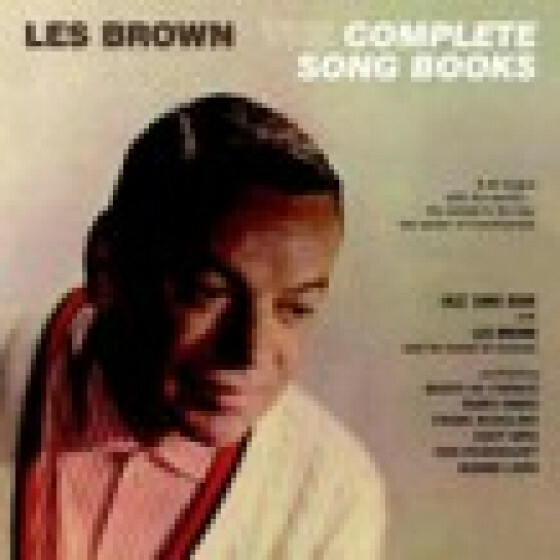 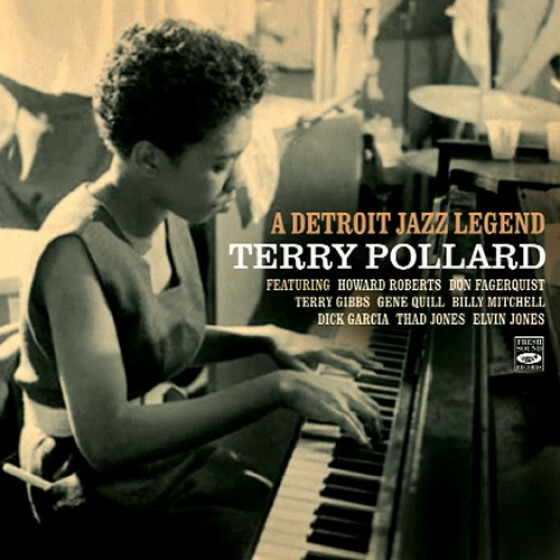 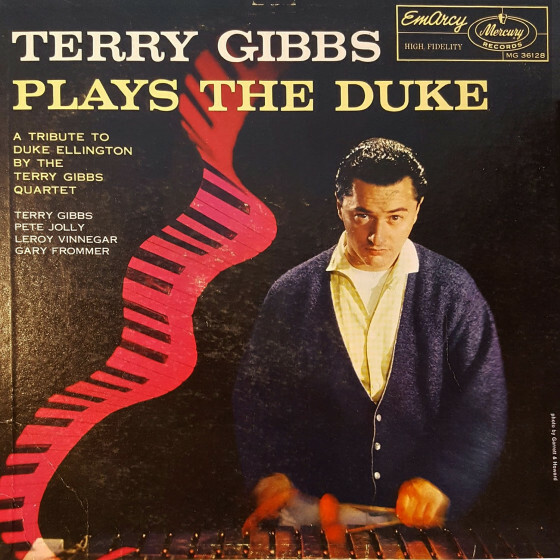 Gibbs -- who recorded as a leader for Prestige, Savoy, Brunswick, EmArcy, Mercury, Verve, Time, Impulse, Dot, Xanadu, Jazz a La Carte, and Contemporary (among others) -- had such fine pianists as his sidemen through the years as Terry Pollard, Pete Jolly (on accordion in 1957), Alice McLeod (in 1963 before she became Alice Coltrane), and John Campbell.